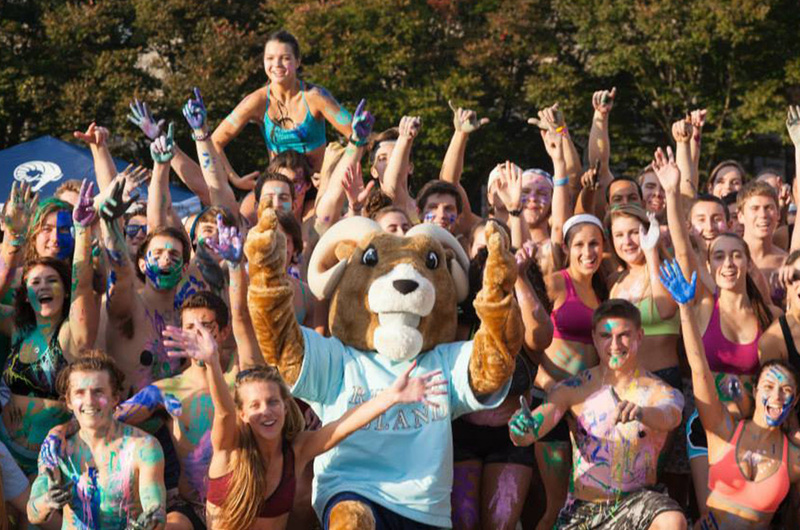 Rhody the ram is one of our favorite ram mascots we've made throughout the years. 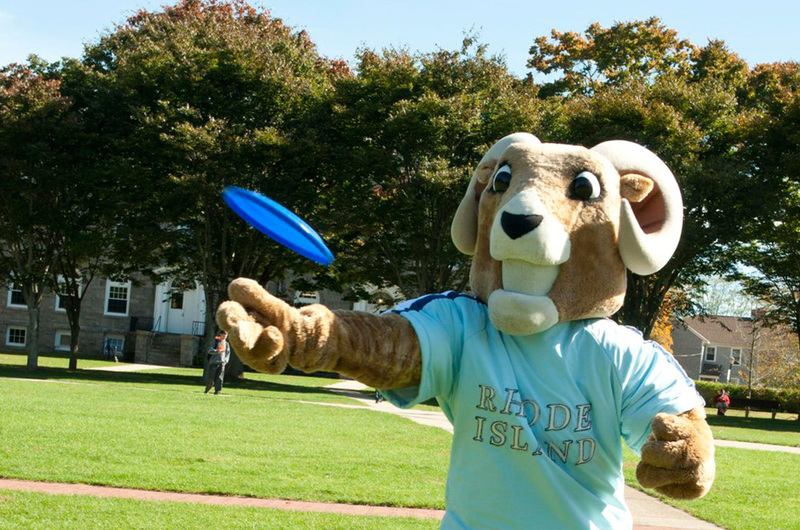 Rhody's job is to bring fun and excitement to the community at the University of Rhode Island. 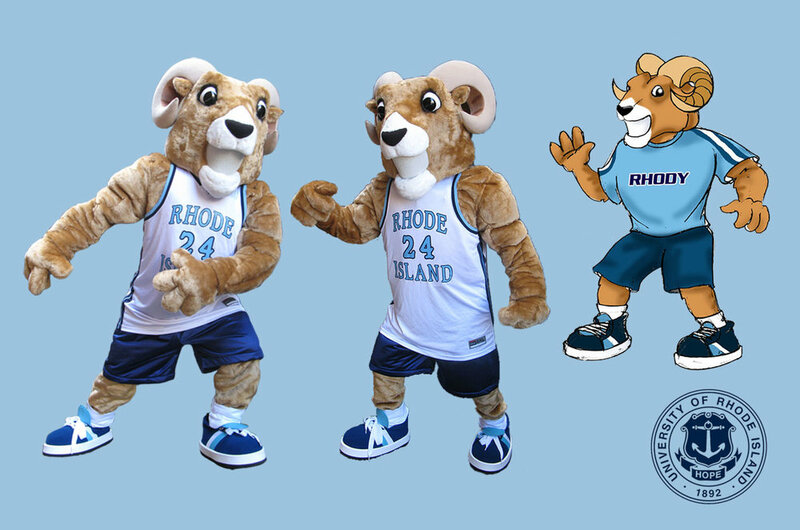 You can even follow Rhody's twitter here. 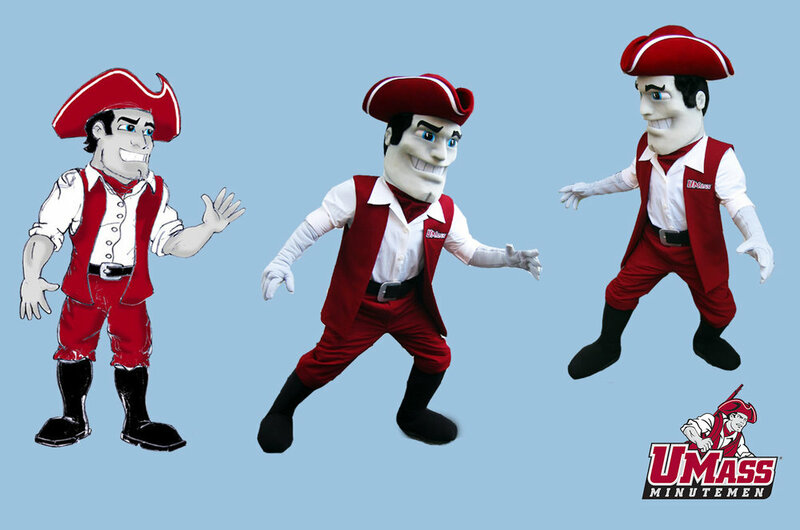 When Southridge came to us with their mascot concept, we were excited to get started right away. 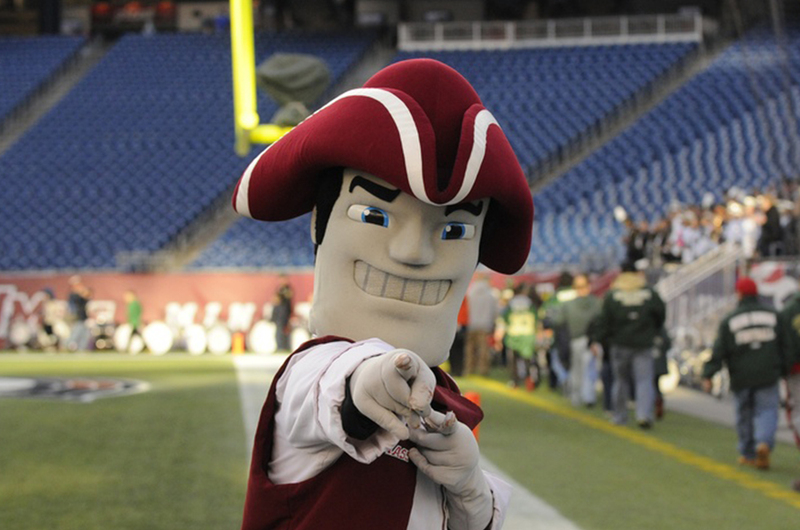 This unique character appears not only at athletic events but also school and spirit events. We can happily say that Sal is a huge success. 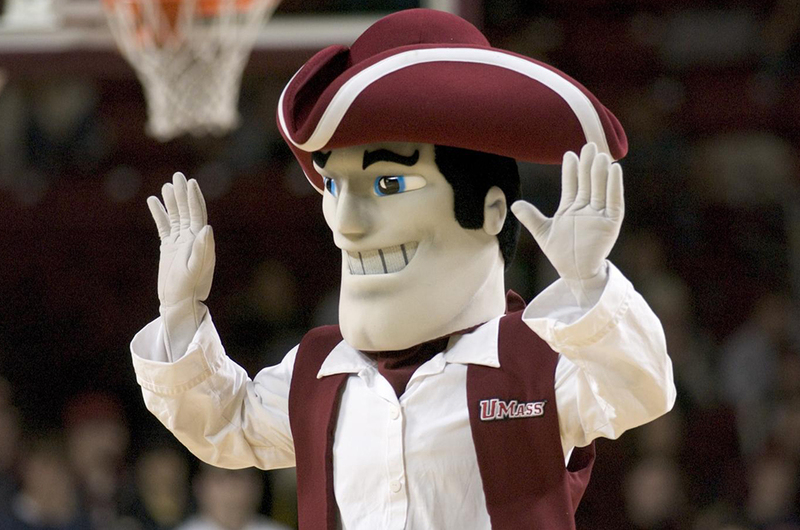 Sam was one of our very first university mascots. Over the years we've watched Sam grow and inspire thousands of students. You can follow Sam on twitter here.